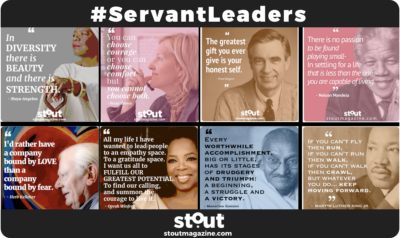 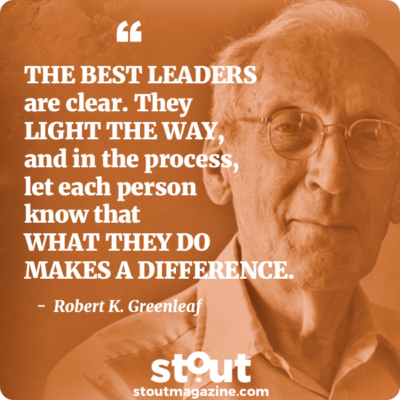 Get to know some Stout servant leaders who are empowering others with their service. 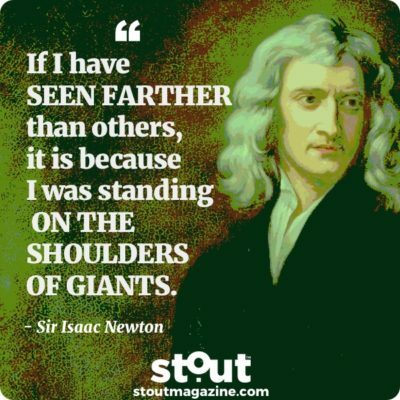 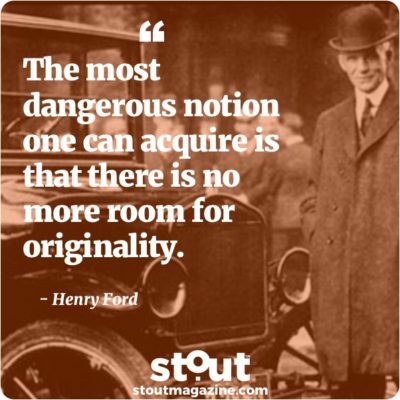 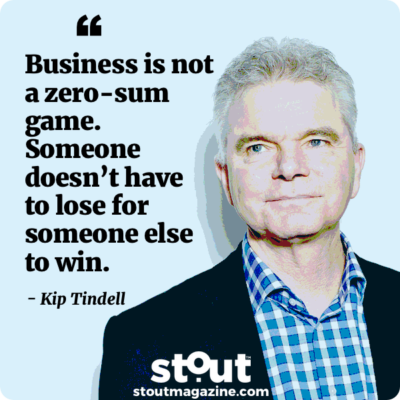 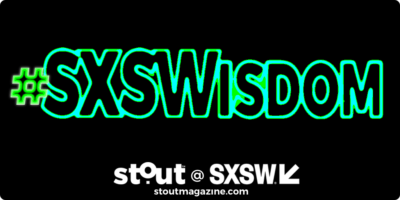 SXSWisdom: Unforgettable quotes that highlight the Stout happening at SXSW 2019. 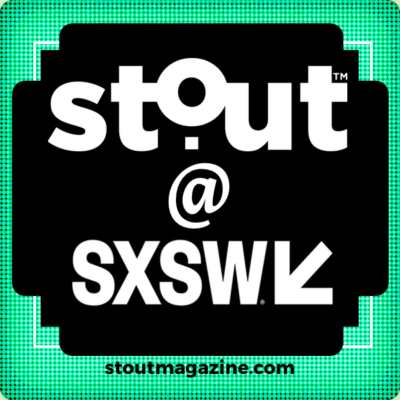 We’re Back Live At SXSW- Get Ready for Stout Moments, Movement & Momentum! 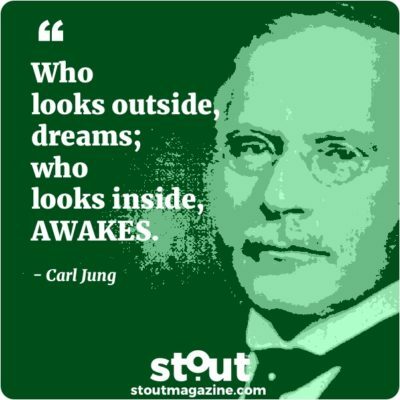 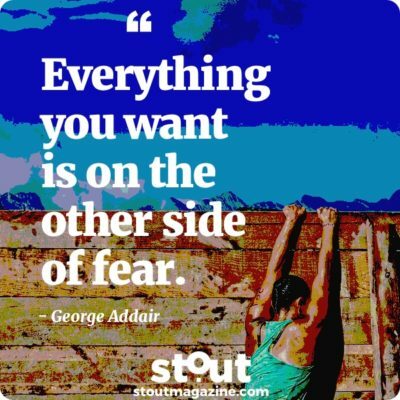 Get inspired by George Addair’s engaging philosophy on self-awareness then use our Stout Action Plan to look inside and climb past fear. 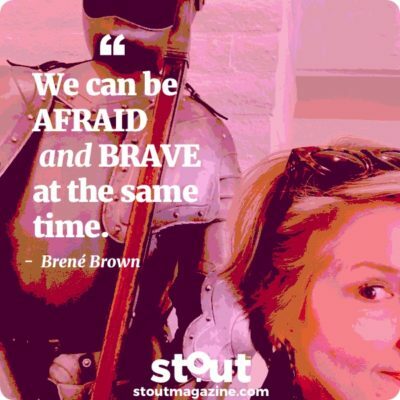 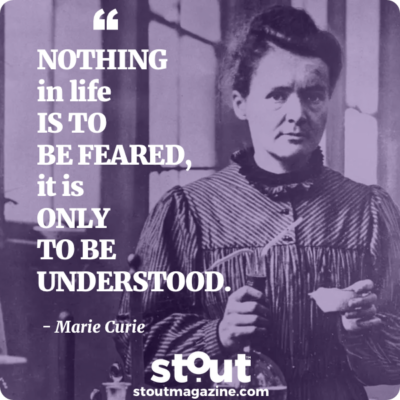 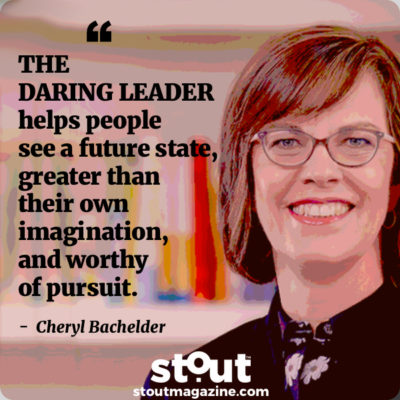 Get inspired by Brené Brown’s Dare to Lead then use our Stout Action Plan to push through fear and cultivate courageous leadership. 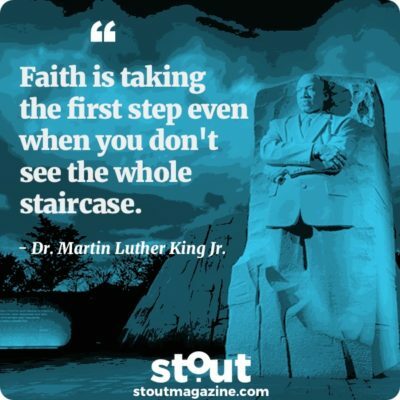 Monday Motivation: The Groundbreaking Legacy of Dr. Martin Luther King Jr.
Find inspiration and take action as we honor the groundbreaking life and legacy of Dr. Martin Luther King Jr. in the United States today. 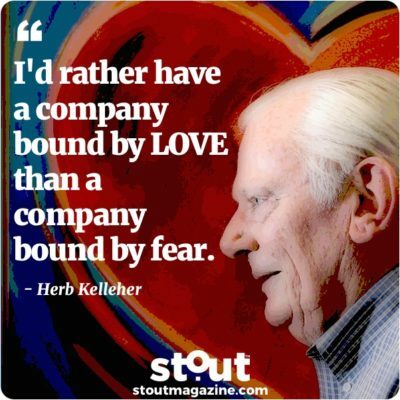 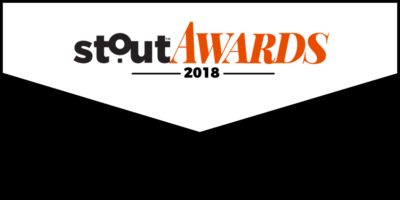 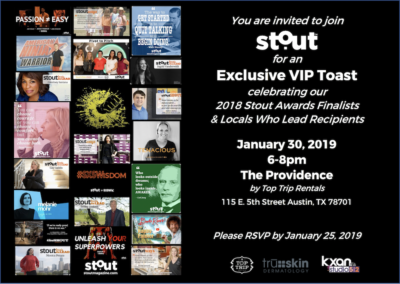 Find inspiration in Herb Kelleher’s heart-felt leadership and put our Stout Action Plan to work to make your own purpose take flight. 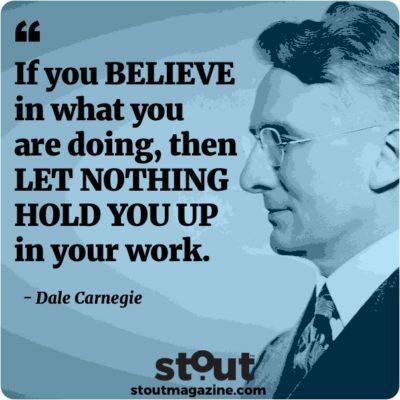 Find inspiration in Dale Carnegie’s determined journey and try our Stout Action Plan to conquer setbacks and live your purpose. 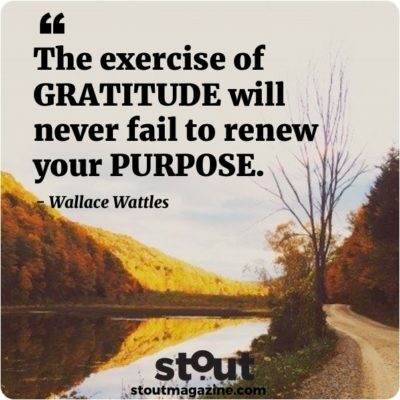 Find inspiration in the Wallace Wattles positive philosophy and try our Stout Action Plan to practice gratitude and find purpose. 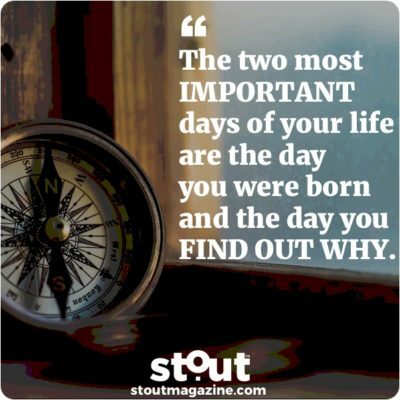 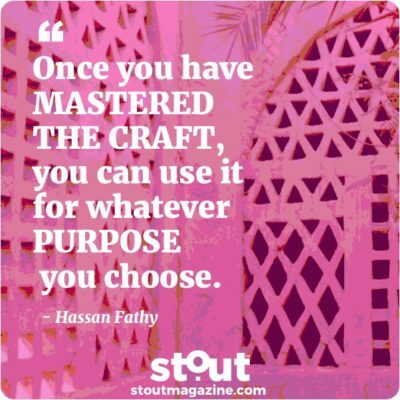 Find inspiration in the definition of purpose and try our Stout Action Plan to find your purpose and pursue it.